Horizontalizing your Business – What does it actually mean? In today’s modern day and age we, as customers are targeted by a plethora of ads, on a day-to-day basis. In fact, we see more ads in one year, than people 50 years ago would have seen in their entire lifetimes. We’ve become accustomed to these ads, so much so that we’ve learned to focus out on the ones that don’t appeal to us. Think of your email inbox. Out of the direct advertising emails that you may receive on your phone or desktop computer, how many of those are you likely to look through? How many of them are you likely to skip? Depending on your industry, one customer may not always have the same interests as the next one. Some traditional businesses often make the mistake of promoting all sides of a business to their customers, rather than selecting individual, specific, targeted messages to send to the right people. By putting your customers into categories or segments, you can rest assured that you’re sending the right customer the right product information. “CottonOn” was once a stand-alone store, with its first store opening in Geelong in 1991, selling casual clothing to males and females. Now operating in 12 countries with over 17’000 staff employed internationally, CottonOn body has extended their brand to encompass CottonOn Body, Kids, Typo, Rubi Shoes, CottonOnHome, CottonOn Free, T-Bar and Factorie, each promoting their products to different target markets and appealing to different needs. Note the discreet product and branding differences between each brand and its offering. Horizontalising your business is key to personalising a product offering to a consumer. It is important to make these offerings interesting for them, which can be very hard to do in this day and age, unless the time is taken to note the differences in their interests, demographics, shopping behaviours and decision making processes. This segmenting, or horizontalising, is a great step to making your brand and its offerings, as simple, and as clear as possible in the mind of your customers. 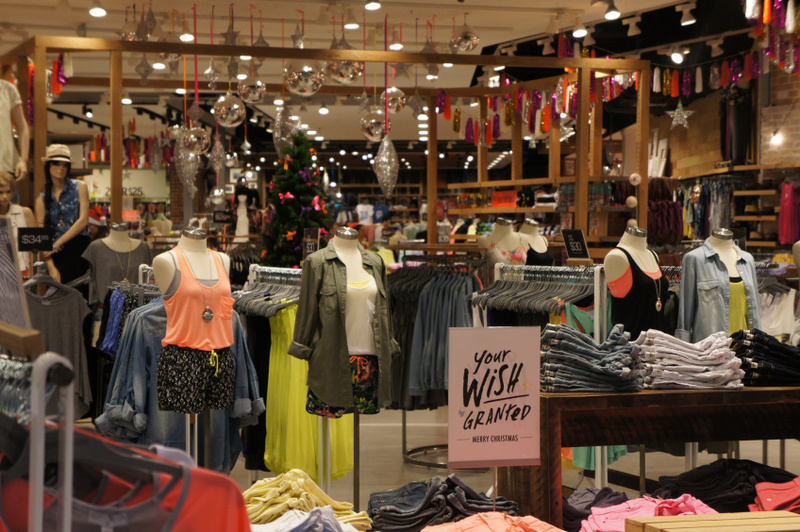 CottonOn: Sells men’s and women’s clothing, predominantly focusing on an 18-30 year old age group. It is the original brand brought to the market in 1991. With its first store opening in 2006, CottonOn Body predominantly sells women’s sportswear, sleepwear, swimwear and lingerie. 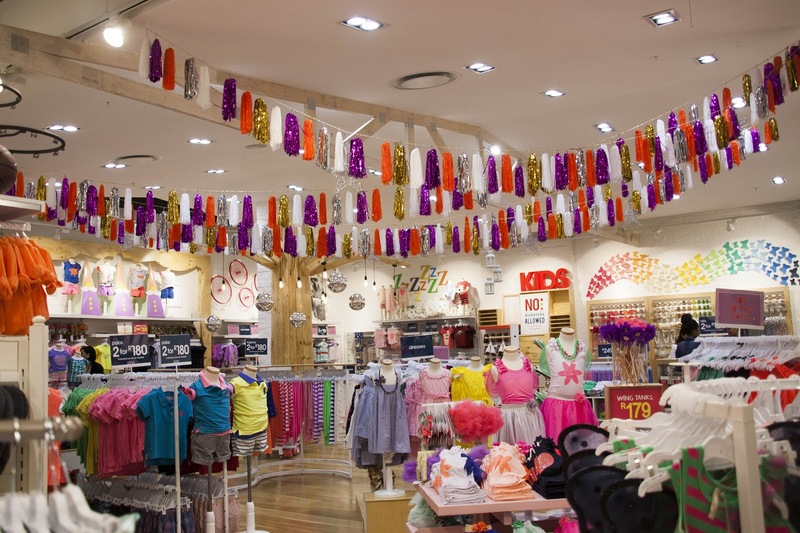 CottonOn Kids opened in 2006 alongside CottonOn Body, and extended Cotton On’s product offering to small children. 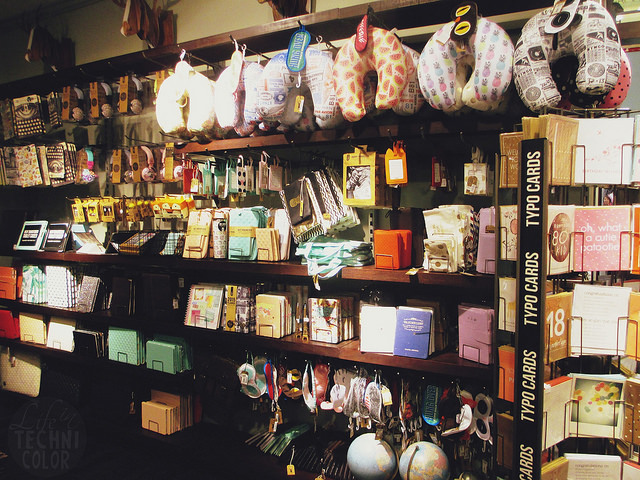 Typo stores opened in December 2007, selling stationary, gifts and accessories. 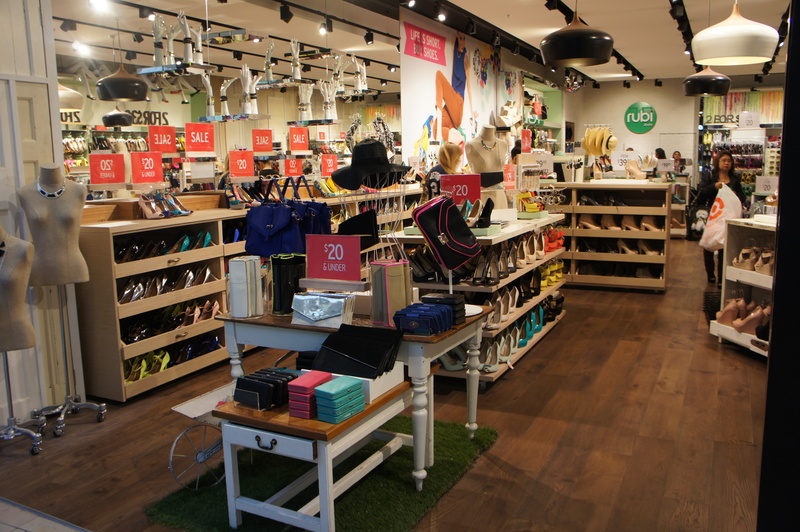 Rubi Shoes opened in 2008, focusing specifically on women’s shoes. They have since extended their offering to encompass women’s bags, makeup and accessories. Imagine how much more confusing it would be associate the brand with all of these different product offerings. And imagine how much extra revenue these companies are making by having these brand offerings and stores to offer their customers. In 2015, business landscapes are changing more than ever before. Horizontalising your business does not have to be as extreme as CottonOn. With the Internet, horizontalising your business doesn’t always mean having to buy, and move into a new premises. It can be as easy as placing a tab or a button on a website. Think of Melbourne’s Cheapest Cars and their different websites for cars, four wheel drives, vans and utes. In 2008, Webtron suggested to split the business into Melbourne’s Cheapest Cars, and Melbourne’s Cheapest Vans. From what once was a small suggestion, Melbourne’s Cheapest Vans and Cars both stand proud and tall as a separate sites in Oakleigh and Moorabbin. 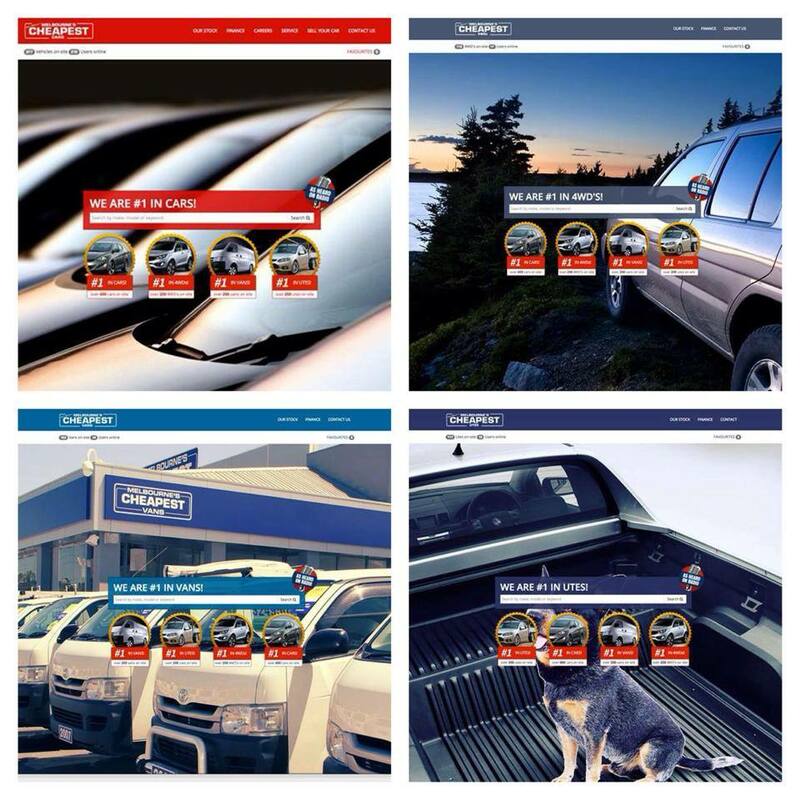 Melbourne’s Cheapest Cars has horizontalised their business into FOUR massive websites. Like HomeAxis’ domestic, and industrial trade tabs. The differences between a cabin in a backyard, and one for a classroom are obvious – and you wouldn’t market to these two industries in the same way. These different horizontals are more accessible to your customers, customisable on your products, and profitable for your business. Selling cabins on the HomeAxis website to different customers is as easy as clicking either a “Domestic” or “Indsutrial” tab. If you’re not selling to the same customer, why confuse them with multiple messages? Even department stores and grocery stores horizontalise their product offerings. And you might not even be aware of it until now. Likewise, imagine how hard it would be to do the grocery shopping if they took that categorisation away from you. You wouldn’t go to the vegetable section to look for a toothbrush – so why would you do it in your business? It just doesn’t make business sense. Groceries stores also separate their product offerings. The logical flow through each aisle means that people find it easier to search the items they need at home. 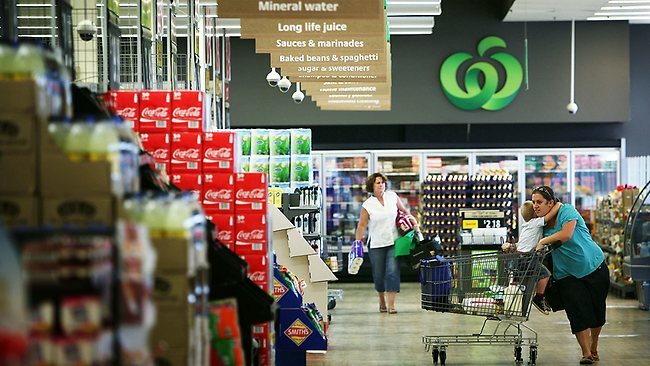 So what are we learning from companies like Woolworths, HomeAxis, Melbourne’s Cheapest Cars, and CottonOn? We learn that horizontalising your business safe proofs your business for the future. This is especially true for those companies that have multiple product offerings. Don’t confuse your customers by having too many different products in one place. So how is your company’s product offering looking. Is it unorganised, all over the place, or just plain confusing to customers? Talk to Webtron today about horizontalising your business.